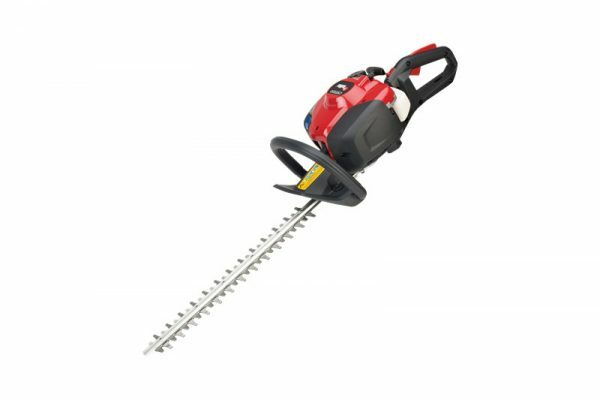 RedMax CHT2250 DOUBLE-SIDE BLADE - Marina Inc.
RedMax hedge trimmers are the preferred choice for landscaper professionals and discriminating homeowners. 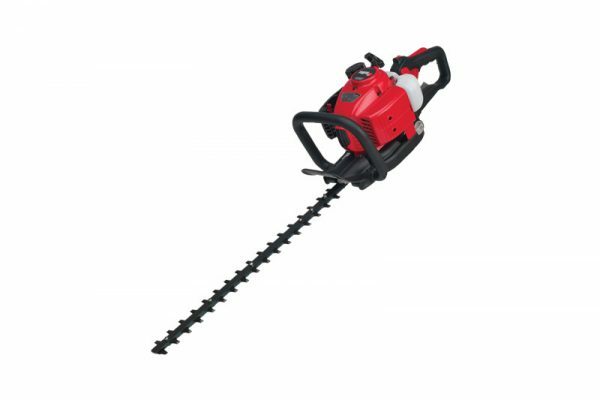 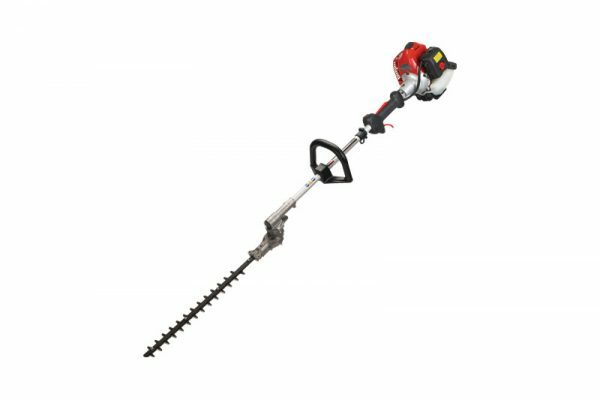 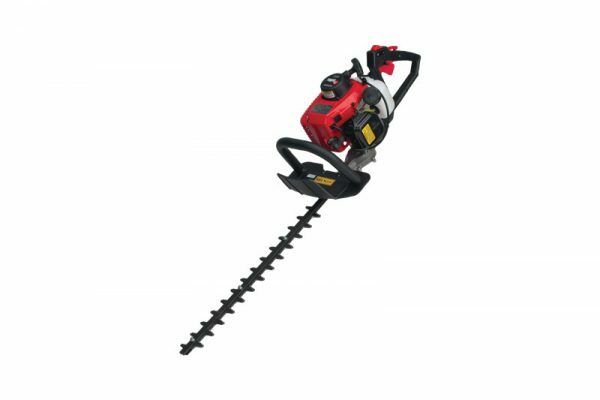 The CHT2250 is a popular model for homeowners looking for a durable hedgetrimmer with professional features. 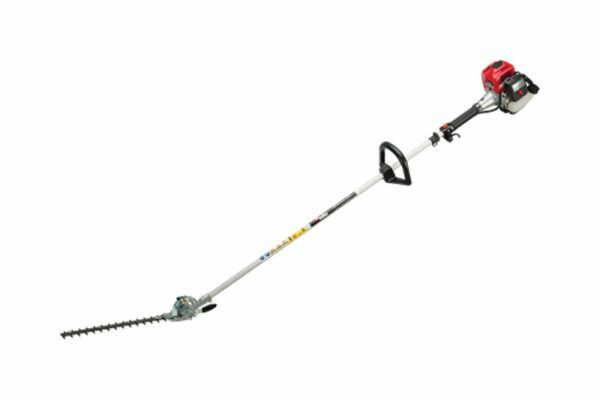 Its 22.5 cc, 1.2 horsepower engine powers 22″ long case-hardened, dual steel blades. 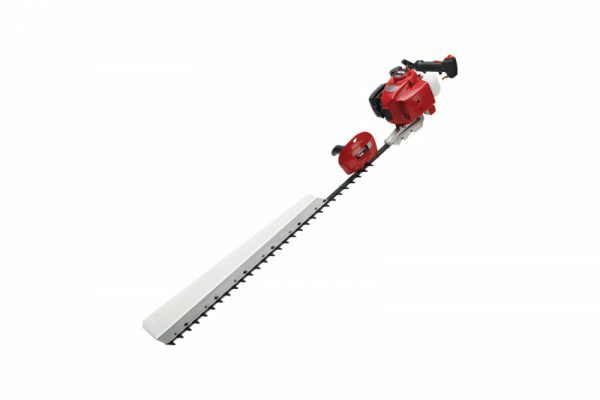 Steel-needle sealed bearings on the blade connecting rods extend the life of the CHT2250 and enhance performance. 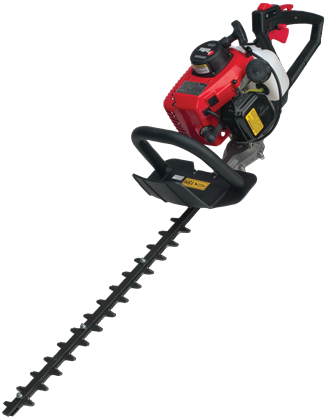 A vibration-dampening system on the rear handle reduces operator fatigue.